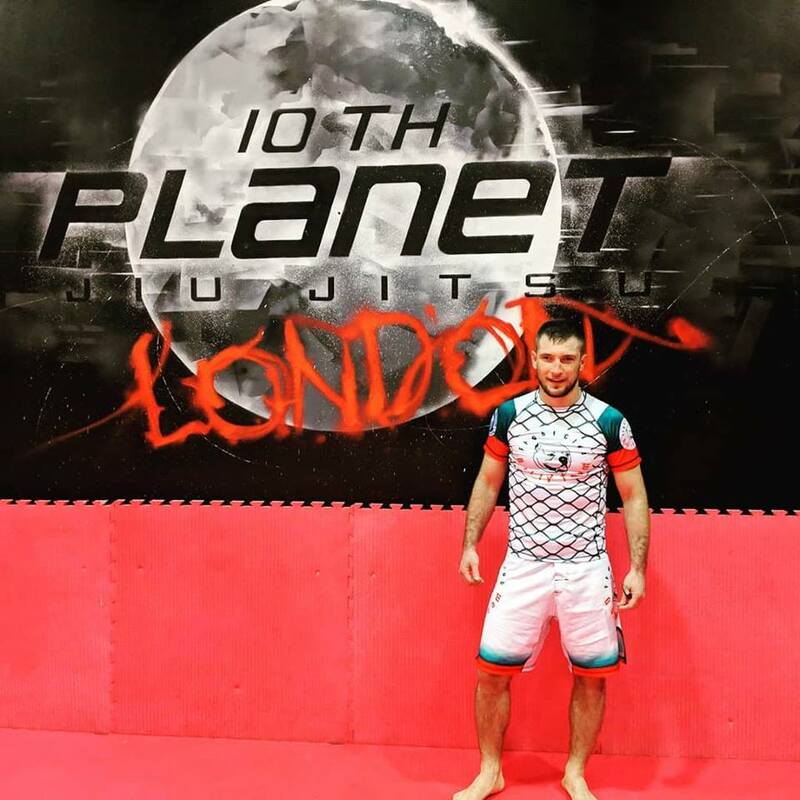 Professional grappler Stefan Petrov repping Bully Team while coaching at 10th Planet London. “When your old family meet the new one.” commented the champion. Bully Team competes equipped by Primus Fight Gear.